Actress Nichelle Nichols is joining the cast of The Young and the Restless, according to the latest issue of Soap Opera Digest. 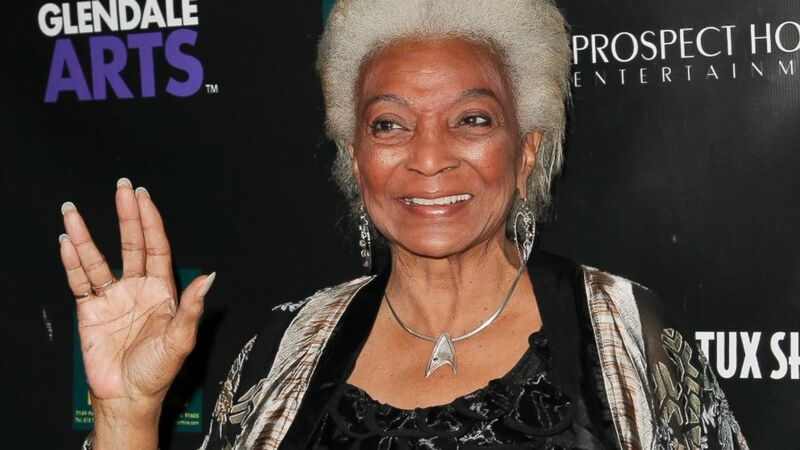 Nichols, best known for her role as Uhura on Star Trek, will make a two-day appearance to help celebrate the show's 11,000th episode. Nichols will first air September 1.